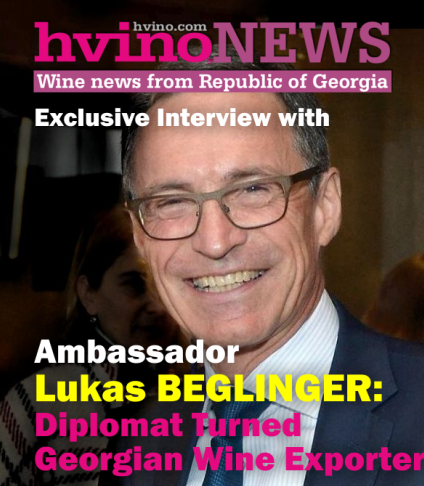 Welcome to Hvino World News - our new column focusing on important events and news from international wine world scene which may be useful and relevant to Georgian wine industry. 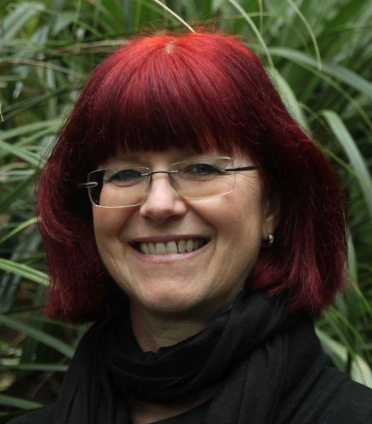 We are delighted to introduce Ute SEITZ, wine author and wine tourism advisor (Tbilisi) as author of our new column. Today's column is about Berlin Wine Trophy. 16.02.2017 (Hvino News). 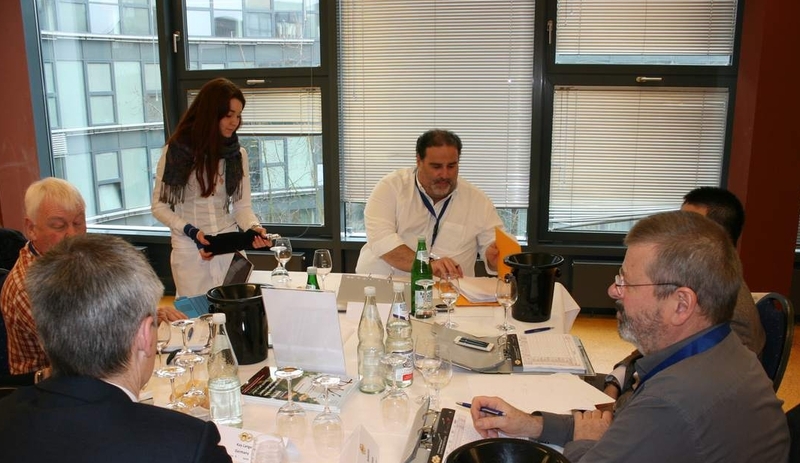 The 21st Berlin Wine Trophy was held on February 2-5. 171 wine specialists from all over the world (30 nations) judged about 6,000 wines at this event. Berthold Seitz, Dipl.-Ing. 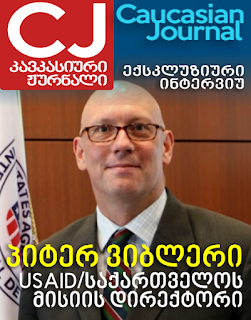 Viticulture and Oenology, currently working as an adviser at the National Wine Agency of Georgia, was one of them. To be appointed as a judge at the Berlin Wine Trophy, a profession in wine industry (oenologist, wine merchant, sommelier) and several years of tasting experience and an invitation from the organizer German Wine Marketing (DWM) are required. Berlin Wine Trophy associated with the Asia Wine Trophy in Daejoen, South Corea, and the Portugal Wine Trophy in Anadia, Portugal, are together the biggest and most important wine competitions worldwide. 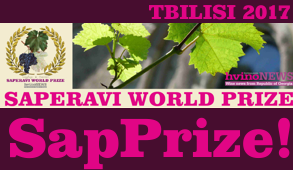 This offers very interesting opportunities for the wines which enter the competitions. A wine which enters the competition in Germany or Portugal can also enter the Asian Wine Trophy at no additional costs. The Berlin Wine Trophy is held twice a year – winter edition in February and summer edition in July. 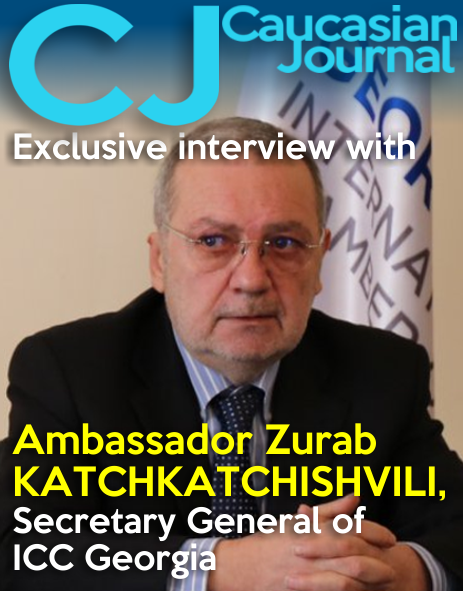 Berthold Seitz and his wife Ute were the first judges representing Georgia since the start of the competition under OIV patronage in 2004. 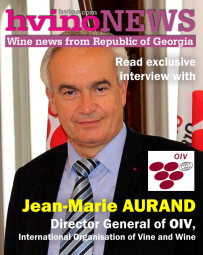 Wines are judged under strict regulations and the supervision of the OIV (International Organization of Vine and Wine), UIOE (International Oenology Organization) and VinoFed (World Federation of Major International Wine and Spirits Competitions). The event is a networking platform for international wine trade and wine experts, from university professors to sommeliers. With over 4,000 tasted wines, the Asia Wine Trophy 2016 was the most important wine competition in Asia. The winning wines of different Trophies from the last years will be presented during this Asia Wine Buyers Conference. About 5,000 trade visitors from Asia are expected during the Asia Wine Buyers Conference 2017. Since its start in 2014 the Portugal Wine Trophy is one of the biggest wine competitions in the country. 1,582 wines were tasted in 2016. 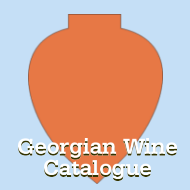 Additionally to these wine trophies all gold medal winners will enter the Golden League. The Golden League is the competition in which the results of the various Trophies are brought together to honour the best producers at the end of the year. In order to ensure a level playing field for individual businesses prices are set according to the size of individual companies (hectare dependent). For more information please check the DWM website http://www.dwm.de/1/ or get in touch with Berthold Seitz.